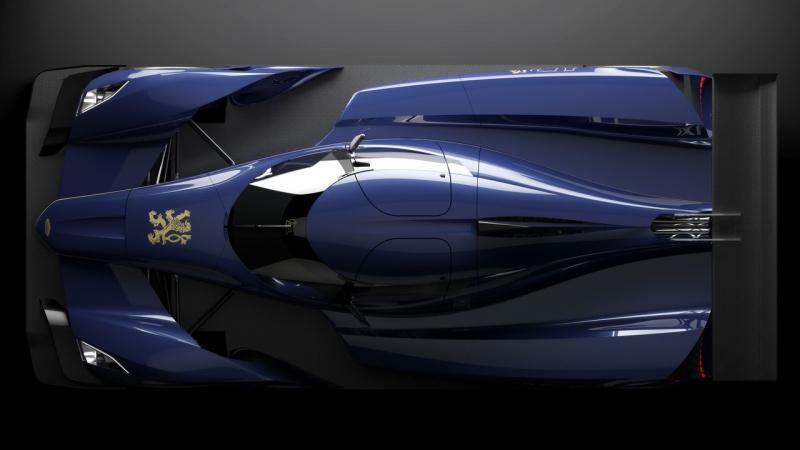 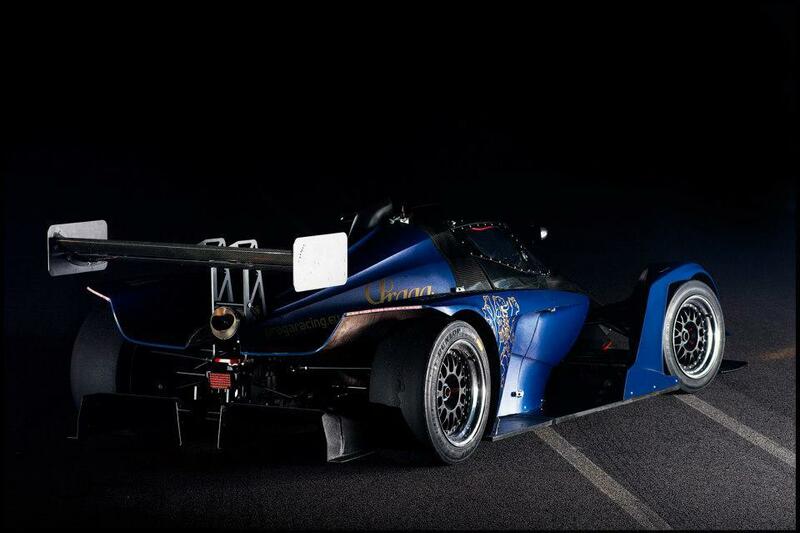 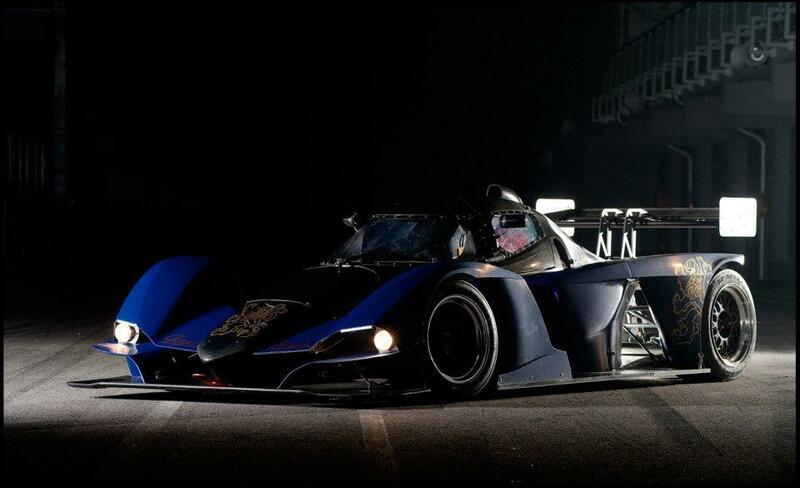 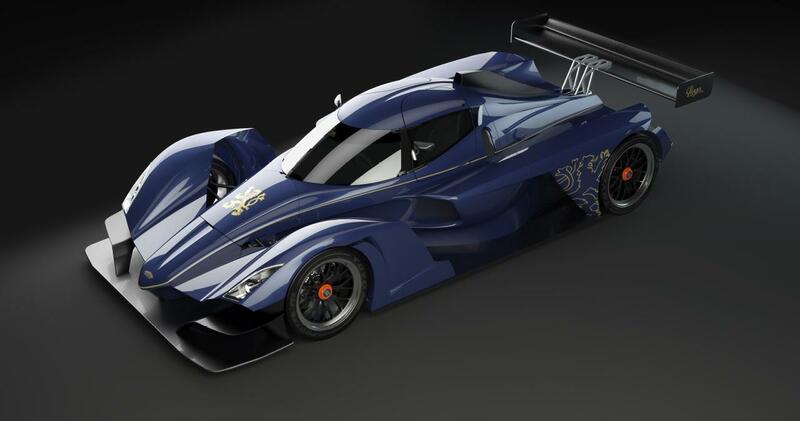 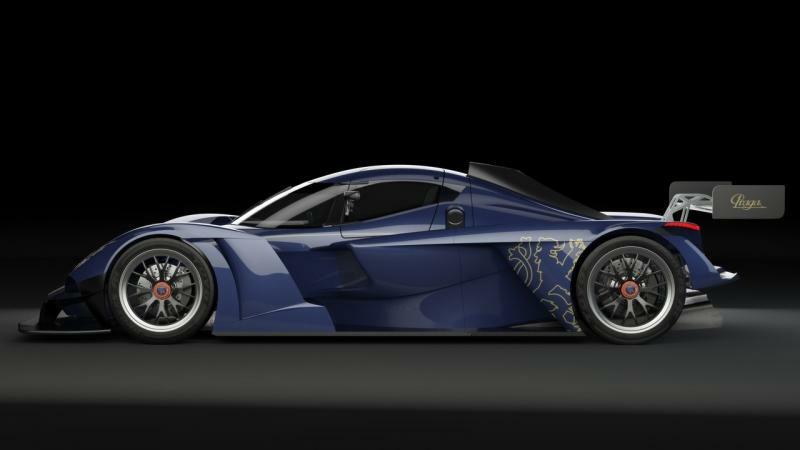 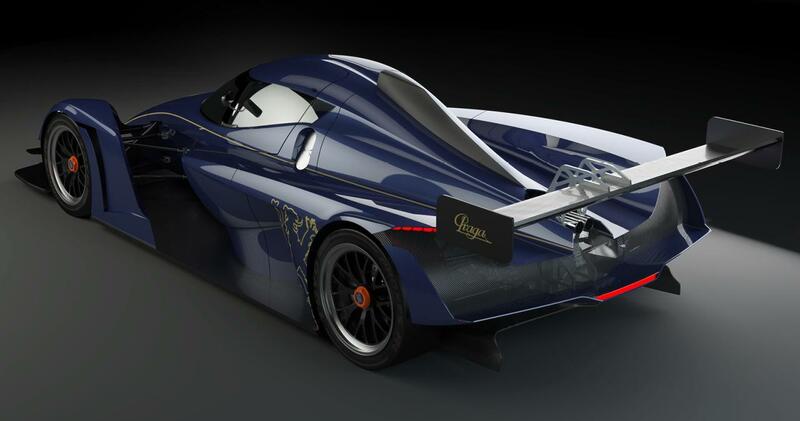 Czech racing firm Praga introduced this stunning track car concept dubbed R1. 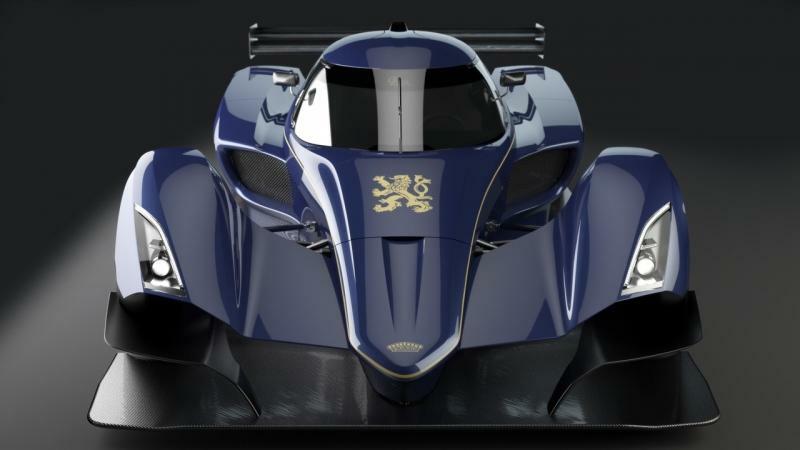 The lightweight track car is powered by a 2.0-Liter Renault Sport engine mounted to a six-speed Hewland JFR sequential transmission. 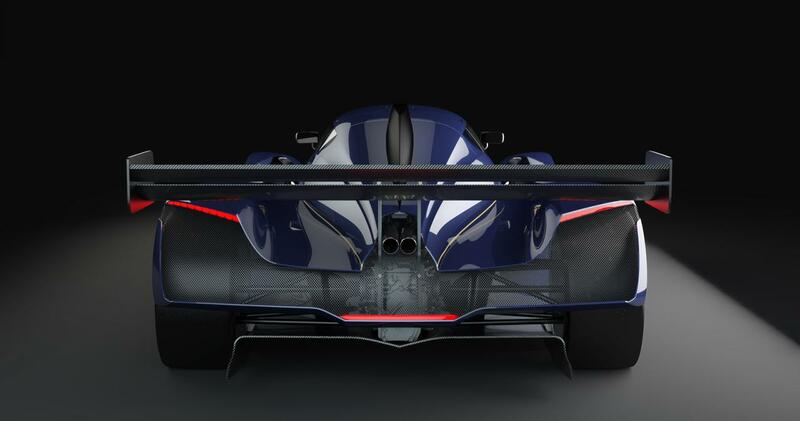 The engine produces 210 Hp but that should be enough for R1 to be a real track beast since it only weights 590 Kg (1300 pounds) thanks to the extensive use of carbon fiber. 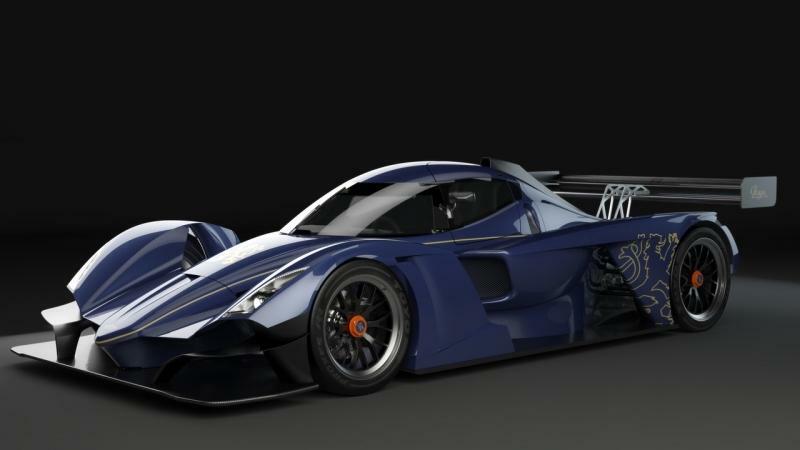 This track toy will cost €98,000. 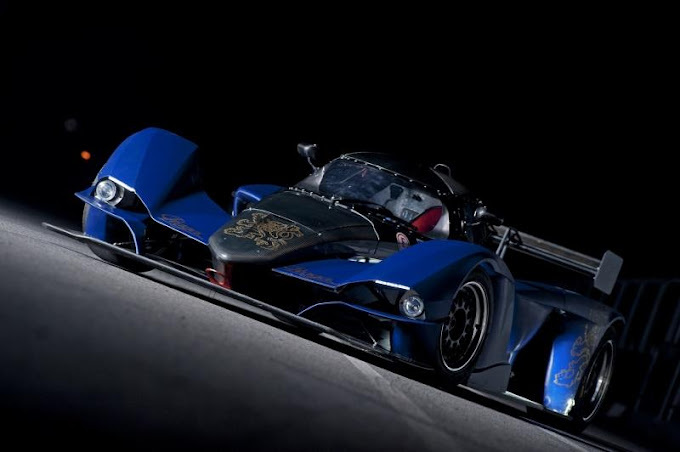 More pictures of the Czech track car in the gallery below and presentation video after the jump.